Opportunity Knocks! 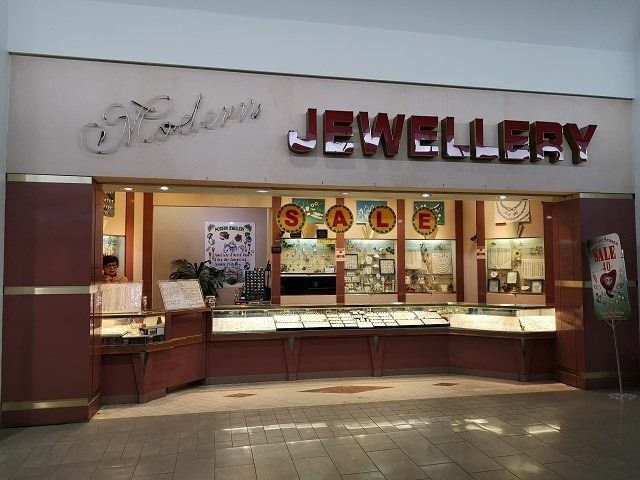 Established Jewellery Shop (Gold Ornaments, Diamonds, Watches Etc) For Sale In Great Part Of Westwood Square Mall, Conspicuously Located Next To Scotia Bank, Same Owner For 25+ Successful Years With Lots Of Repeat Customers, Now Retiring. Mall Great Tenants: Scotia Bank, Td Canada Trust, Rbc Royal Bank, Cibc Bank, Walmart, Lcbo, Beer Store, Freshco, Dollarama, Medical Center And More! Theres A Police Centre On-Site For Added Security! 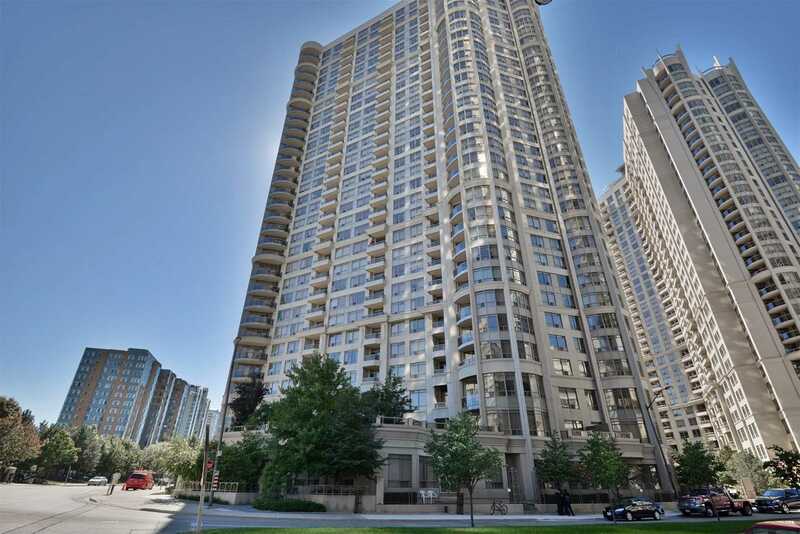 Luxury Condo Located At Yonge & Sheppard, The Heart Of North York With Unobstructed North View; Quiet Set Back From The Hustle & Bustle Of The Neighbourhood Minutes Away From Hwy 401, Steps Away To Subway, Grocery, Shopping, Restaurants, Cinema & All Conveniences.Spacious & Functional Layout, 655Sf+56Sf Open Balcony, Master + Den + Locker + Parking; No Carpet! 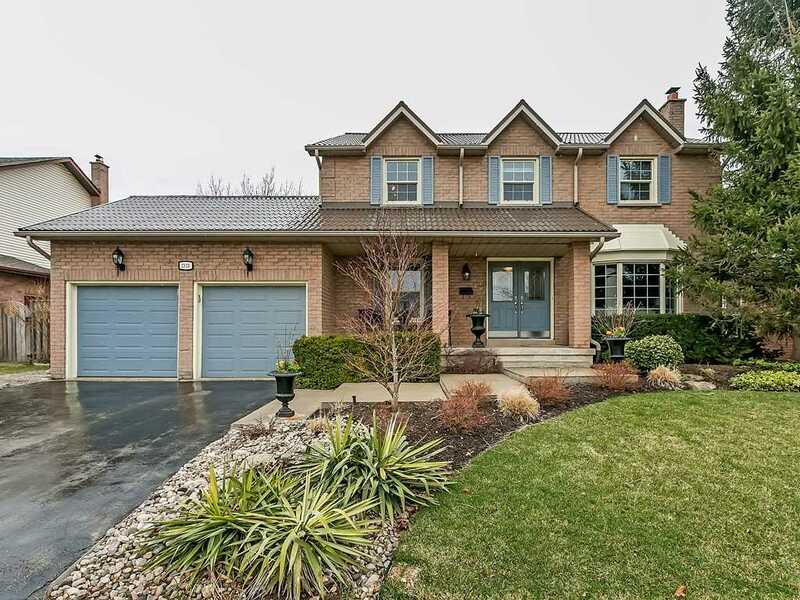 Beautifully And Totally Upgraded Home In Wismer In Tip-Top Condition, Welcoming Grand 18 Foyers! The Main Floor With 9 Ceiling Upgraded Kitchen With Granite Top, Oak Stairs, High-Quality Hardwood Floors On Main And Upper Level, Upper Floor Loft Adds To 3 Spacious Bedrooms, Master With H&H W/I Closets; Professional Finished Bsmt With High-Quality Laminate Floor, Huge Bedroom, Rec Room Pre-Wired For Home Theatre, Wet Bar, 3-Pc Washroom, Entertainers Delight! 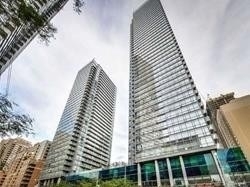 Welcome To Stunning Corner Unit In Murano South Tower With Split 2 Bedroom + Study. Plan Offers 9 Ceilings, Upgraded Caesar Stone Kitchen Counters & Top Of Line S/S Appliances, All Wood Flooring, Lots Of Pot Lights & Custom Window Covering: Shows Amazing! Fully Furnished: Just Move In With Your Suitcase And Enjoy! The Building Has Great Amenities Which Also Include Guest Suites And Games Room. 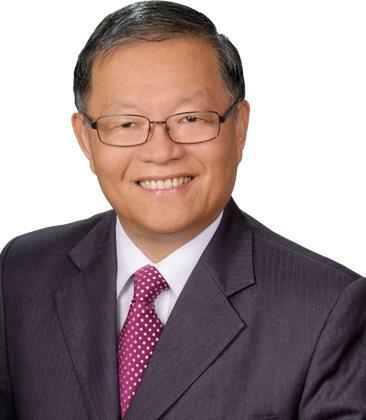 Great Opportunity For Companies Looking To Set Up Corporate Headquarters Or Investors! Spacious Office On The Top Floor Of Elgin Mills Professional Centre, With Panoramic South, West And North Views; Easy Access To Hwy 404; Located Among Big Box Stores: Home Depot, Costco, Business Depot, Td Bank, Bank Of Nova Scotia And Shops & Restaurants In Elgin Mills Crossing Malls; Suitable For Many Use: Medical Offices, Prof. Offices! 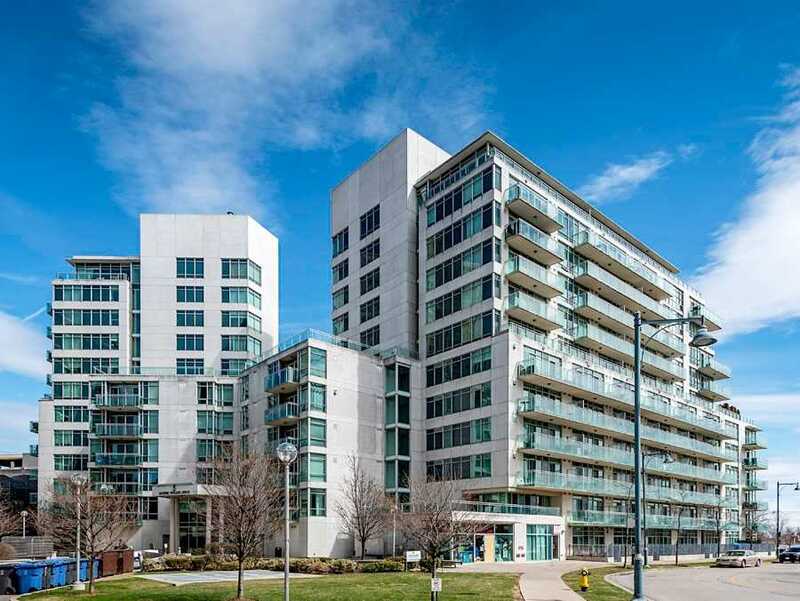 Luxurious Condo In The Heart Of Mississauga. 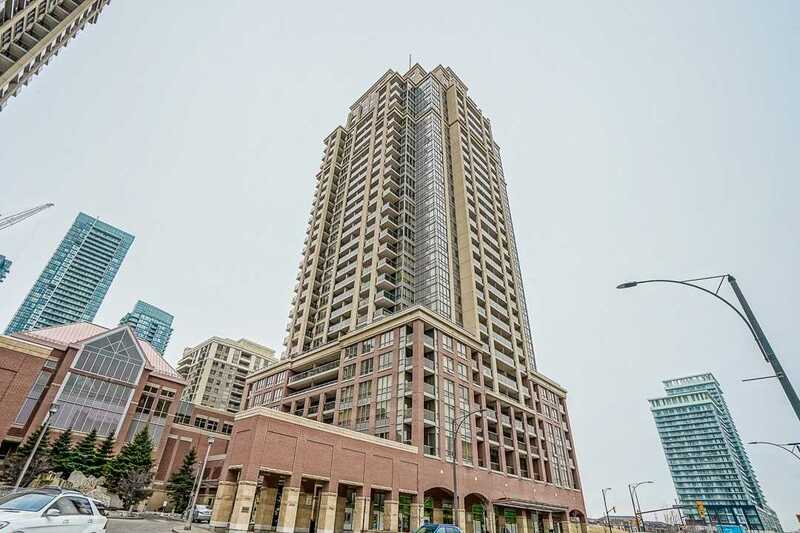 Corner Suite, 9 Ceilings, 2 Spacious Bdrm (Master With Walk-In Closet), 2 Full Bath, 2 Parking Spaces, 2 Balconies With Great View. Private Den - Perfect As A Study Or 3rd Bedroom! Stainless Steel Appliances, Granite Counter Tops, Ample Cabinet & Counter Space. 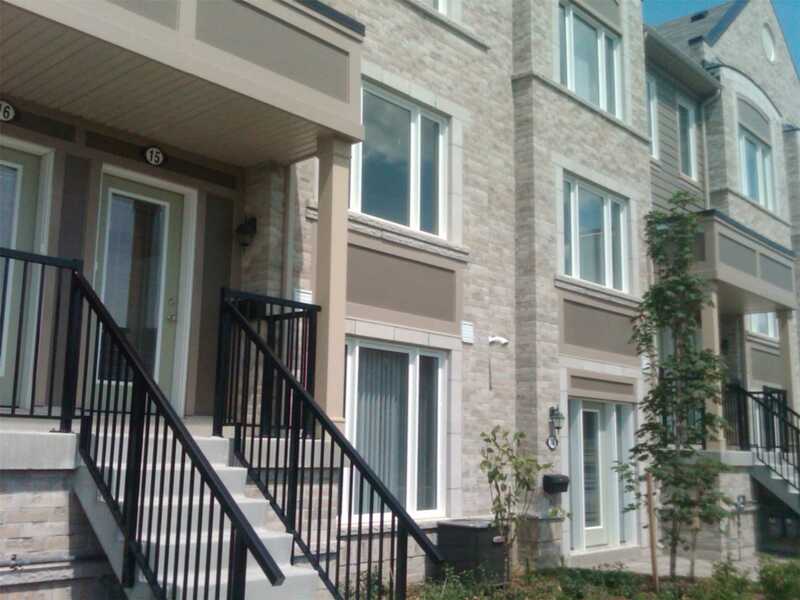 Steps To Square One, Ymca, Central Library, Celebration Square, Sheridan College, Parks, Bus, Go And Quick Access To 403! State Of The Art Amenities. 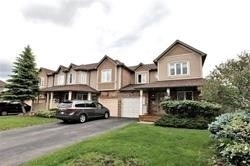 Kingsway 4 Bedroom! Entertain + Eat Your Hearts Out In The Spacious Granite Kitchen With Walk-Out To Patio. Huge, Fully-Fenced, Landscaped Backyard. Formal Dining & Living Rooms With Wood Fireplace. Main Floor Powder & Family Rooms, Laundry & Garage Access. 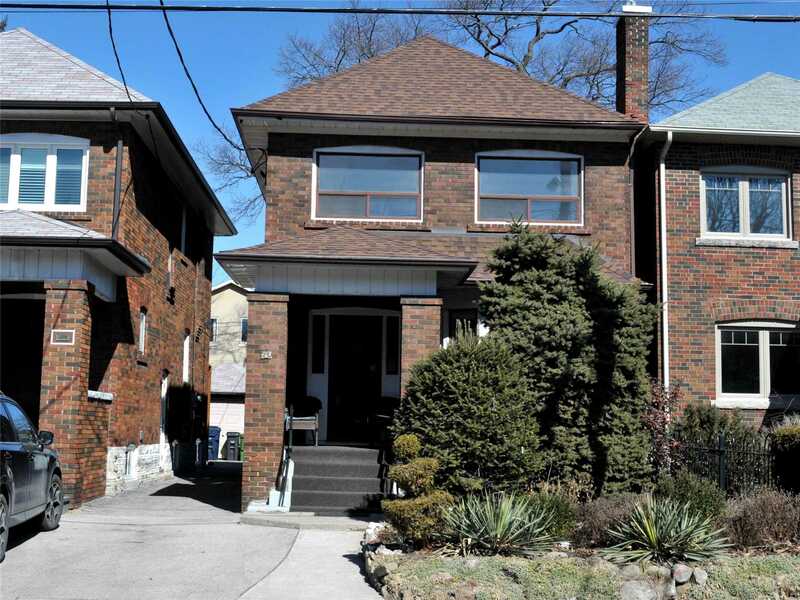 Modern, Renod Upstairs Bathrooms W/Heated Floors & Multiple Walk-In Closets. Finished Basement With Rec Room, Nanny Suite/Office & Wine Cellar With Cork Floor & Room For 850 Bottles... Move In And Enjoy! Gorgeous 1 Bedroom Plus Den 701 Sq. 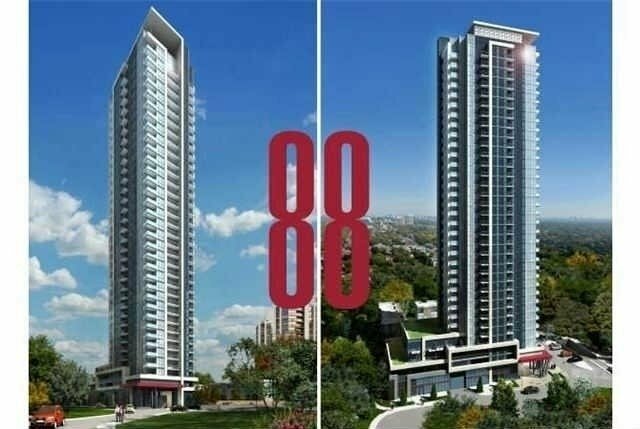 Ft Open Concept Suite At Tridel Ovation In The Heart Of Mississauga, Open Balcony. 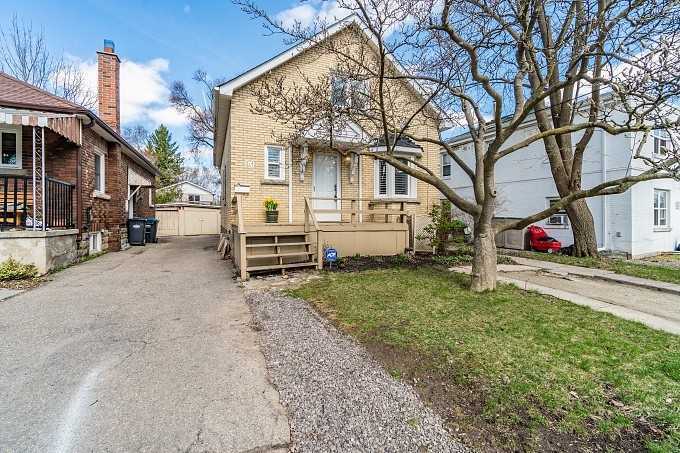 Close To All Amenities Steps To Square One Shopping Center, Dining, City Hall, Art Center, Central Library , And Go Transit. Easy Access To Highways. Extras Include, Prime Parking Spot Next To Entry/Elevators, Fridge, Stove Washer/Dryer, Elf, Large Breakfast Island,Faboulous Amenities. Superb Curb Appeal! 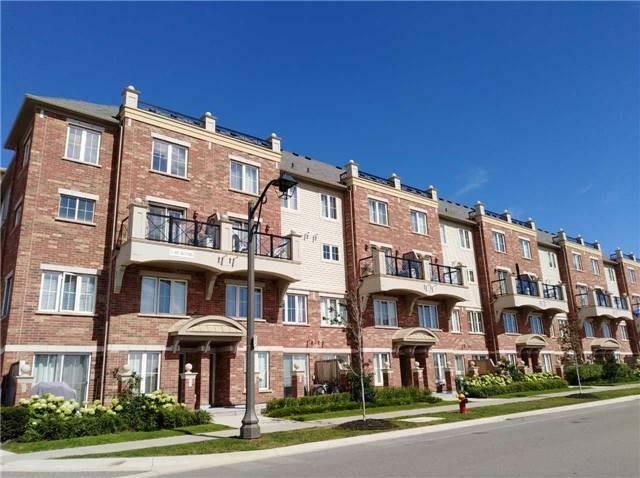 Rosehaven Built 4 Bedrm Home In Oakvilles Sought After Newest & Chicest Community The Preserve!Grand Dark Hardwd Staircase & Iron Pickets. Open Concept Layout. 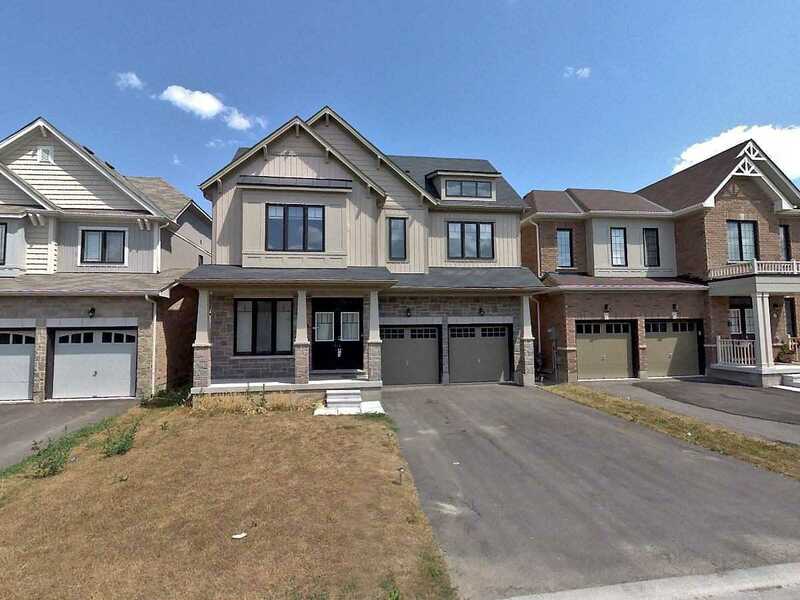 Separate Dining Rm.Great Rm W/3 Sided Gas Fp & Dark Hardwds.Kitchen W/Dark Maple Cabinetry,Spacious Eat-In Area, Centre Island With Granite Counters & Breakfast Bar,Ss Appls, Stone B/Plash,Pantry,Crown.Master Bedrm W/Coffered Ceilings, 5 Pc Spa Ens & W/In Closet.Prof Fin Bsmt. Grenadier Landing. Exceptional Lake Front Living W/10 Ceiling Height. Corner Suite W/2 Sides Windows & Entertainers 255 Terrace Complete W/Gas Bbq Hookup, Water Spout & Gate To Lakefront Walkway. Gas Fireplace. Spacious Den. 2 Full Baths. Galley Kitchen: Granite Brkfst Bar. Convenient Grocery Drop Off Then Park. 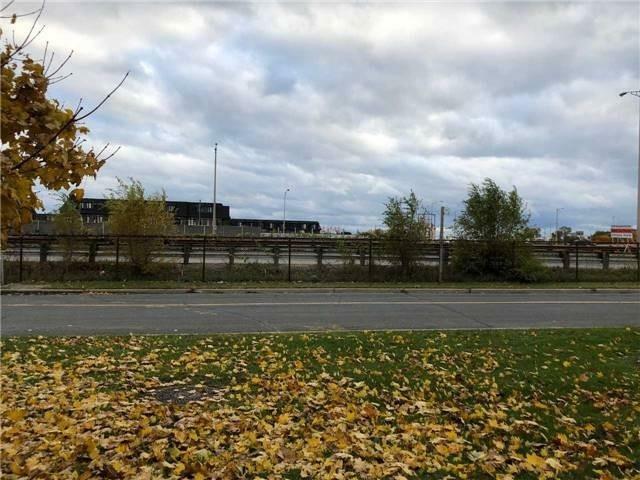 Access To Highways, Ttc, Martin Goodman Trail, Trendy Restaurants & Humber Bay Park. Rarely Does A Suite Of This Calibre Come To Market. A Gift. 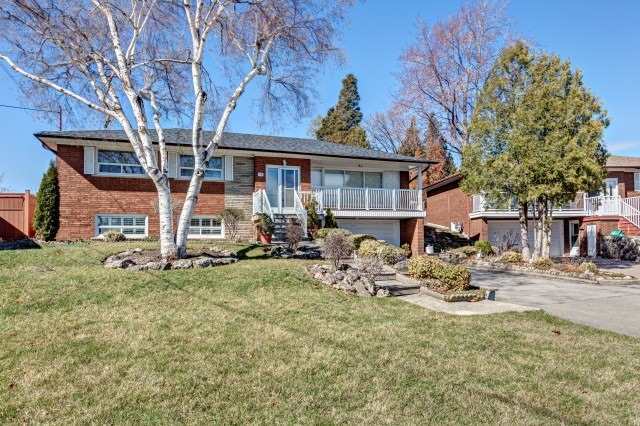 This 2800 Sq Ft Home Features Large Principle Rooms, Main Floor Den, Spacious Master With Sitting Area , 5Pc. Ensuite & Walk-In Closet. 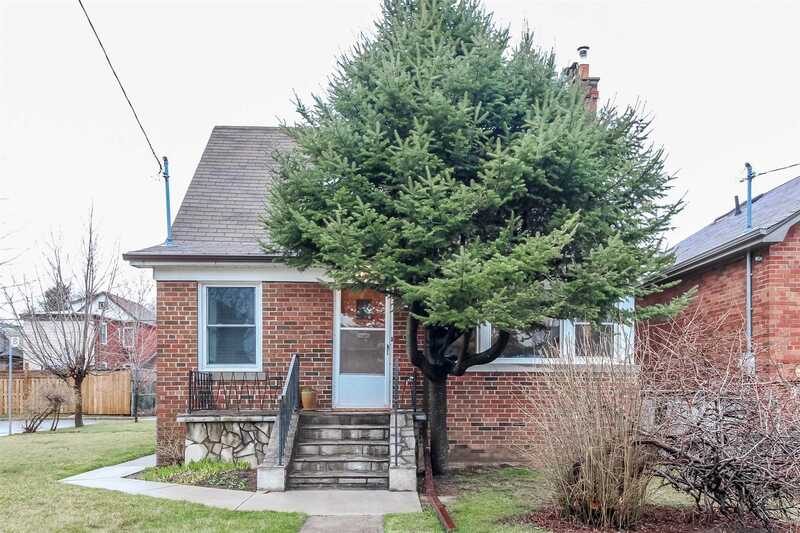 The Main Floor Features Upgrades Such As A Newer Kitchen With Quartz Counters And Ss Appliances.The Unfinished Basement Is Loaded With Potential, Sliding Door Access To Backyard, Rough In For A Fireplace & Large Above Grade Windows. Dont Miss This One, It Wont Last! Awesome Home On A Wonderful Dead End Street.Truly A Hidden Gem! So Sunny & Bright With Lovely Hilltop Views.Amazing Character, Etched Glass, Fireplace, Beautiful Large Living Rm, Vintage Kitchen & Bath, 3 Spacious Bdrms (Master On Main) Private Drive & Big Garage. Surprising Space In Bsmt. Short Walk To Future Eglinton Crosstown, Go & Up Trains. Shopping & Schools Close By. Now Is The Time To Get Into This Fab "Next Hot" Neighbourhood! Dont Delay. 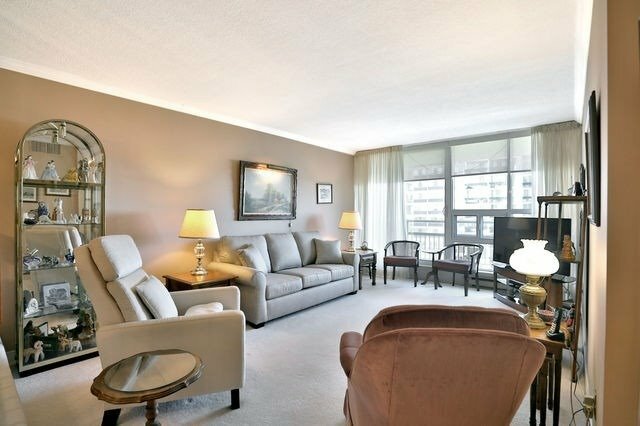 Simplify Your Life In This Spacious 2+Den Condominium, 2 Bathroom (4Pc + 2Pc), With Balcony! Escarpment Views! 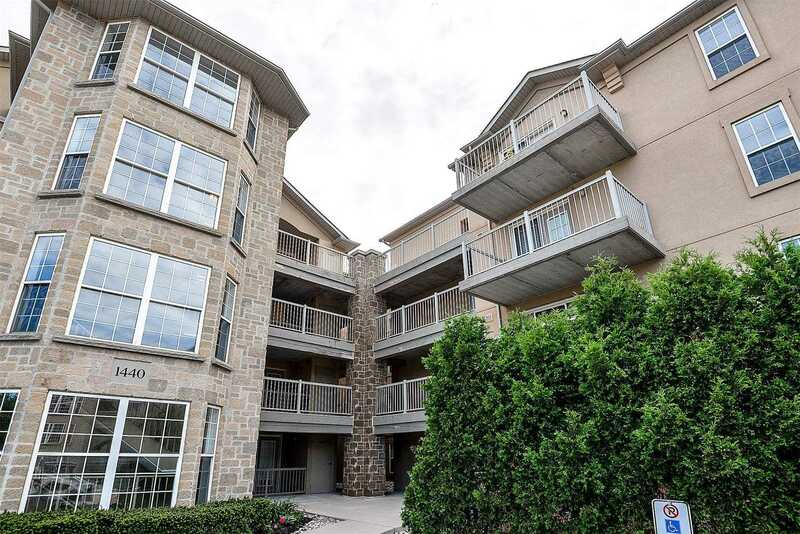 Situated In An Updated, Well-Managed, Social Building With Resort-Like Facilities! Gorgeous Indoor Pool Overlooking Tranquil Grounds And Gazebo, Craft Room, Woodworking Room, Gym, Library, Rendezvous Room, Etc. 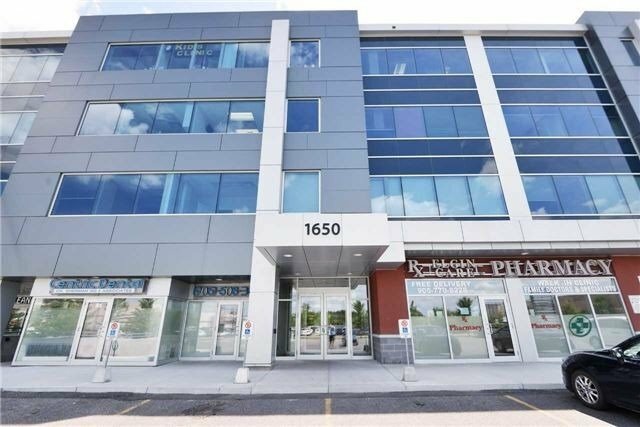 Located On The Oakville Transit Bus Route, Just Off Of Trafalgar Within A Short Walk To A Medical Clinic, Oakville Place, Go Train, Etc. Live By The Park. Rare Opportunity To Own A Detached, 2 Storey, 4+1 Bedroom Property Located In Baby Point Area On A Child Friendly Cul-De-Sac. 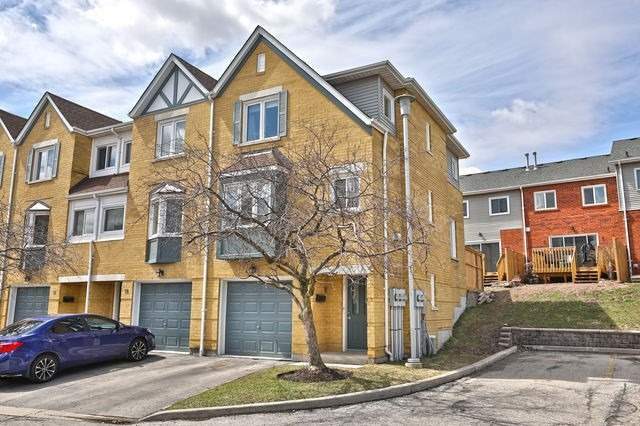 Steps To Lessard Prk, Humber River, Trails, Most Desirable Schs In The Gta, Restaurants, Exclusive Shopping, Close To Major Hwys And The Subway. Rare 2 Car Garage, Well Maintained Oak Woodwork Incl. Hw Floors, Wainscotting, Gorgeous French Doors W/Beveled Glass, Oak Plate Rack. Waiting For Your Finishing Touches. 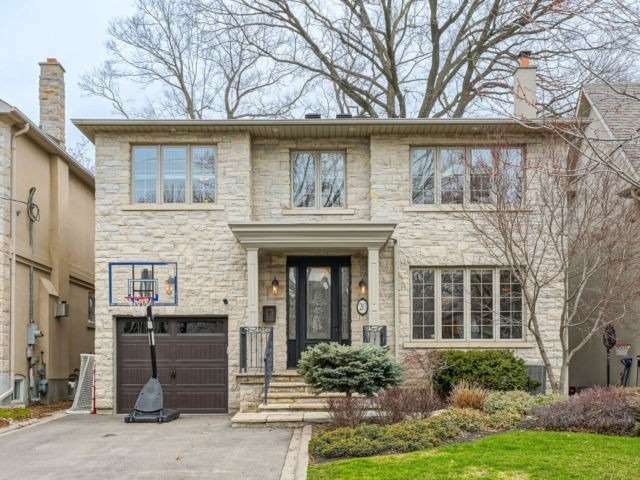 Located On A Quiet Street Close To The Toronto Golf Club In Desirable Orchard Heights. 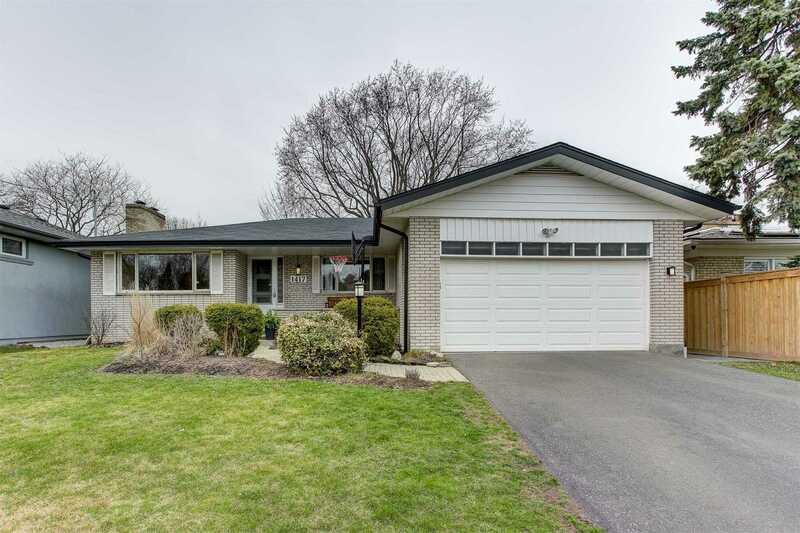 Enjoy 2,900+ Sq Ft Of Living Space In This Updated Bungalow W/3+1 Bdrm, 2+1 Bath And Double Car Garage. Walk Out The Kitchen To Large Deck (2017) & Extra Deep Lot (60 X 149). Wood Burning Fireplace On Main Floor. Ample Natural Sunlight In Professionally Renod Bsmnt (2018) W/Above Grade Windows, 4th Bdrm For Guests, 3 Pc Bath, 2nd Wood Burning Fireplace & Sep. Entrance.